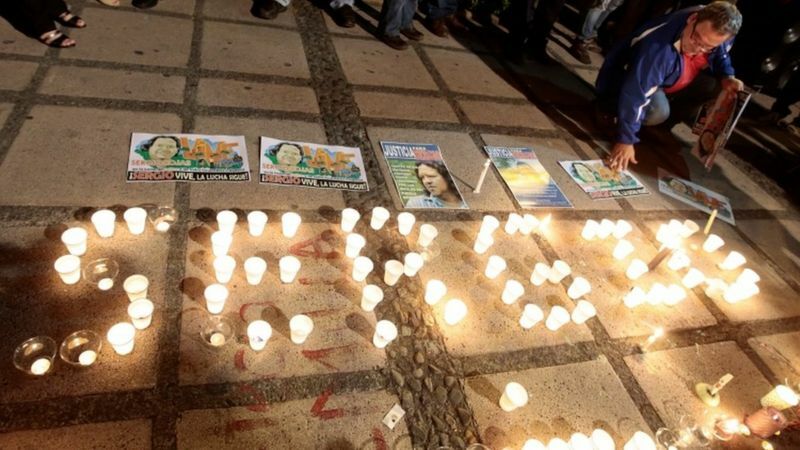 Sergio Rojas, a leader of the indigenous Bribrí community in Costa Rica, was murdered Monday night, the government confirmed. Rojas was shot to death in an apparent assassination at his home in the indigenous territory of Salitre, in the Buenos Aires canton of Puntarenas. An investigation into the murder has been initiated, led by the country’s Judicial Investigation Police (OIJ) with collaboration with National Police. Rojas had survived at least one previous assassination attempt. In 2015, the Inter-American Court of Human Rights ordered the government to provide Bribri and Teribe people with protection, arguing they were at risk because of actions taken to recover their lands. Indigenous communities have repeatedly complained to the Costa Rican government about inadequate protection from attacks. In 2012, Rojas was shot at six times in an apparent assassination attempt near the reserve. Costa Rica has 24 indigenous territories inhabited by eight ethnic groups, with occupation and encroachment on their land by ranchers causing conflict since the 1960s.